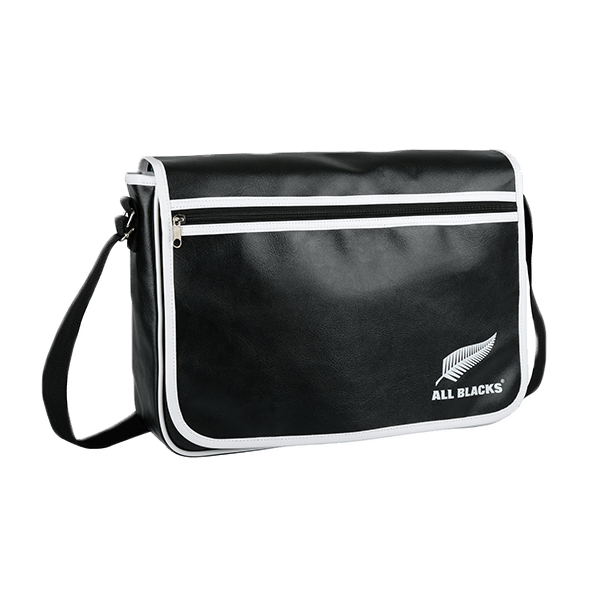 Carry your essentials to work in this All Blacks Retro Satchel. 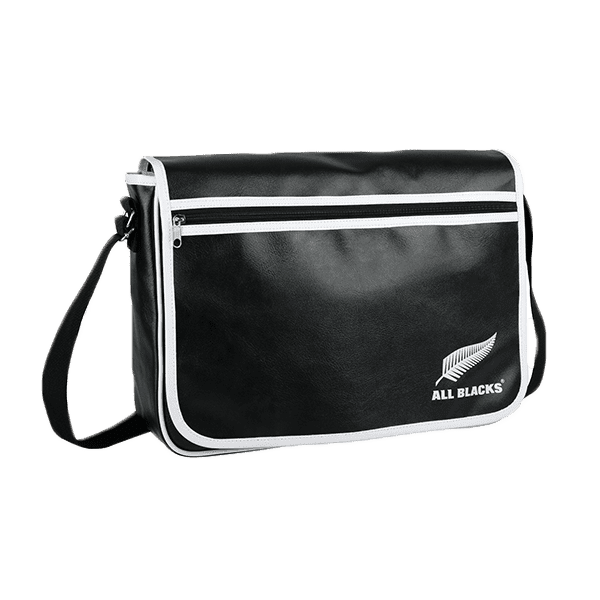 Exterior front zip pocket and a back slip pocket to hold your cell phone, pens, keys, or other small items that you need to keep within easy reach. *Please allow an additional 3-5 business days to ship this product.